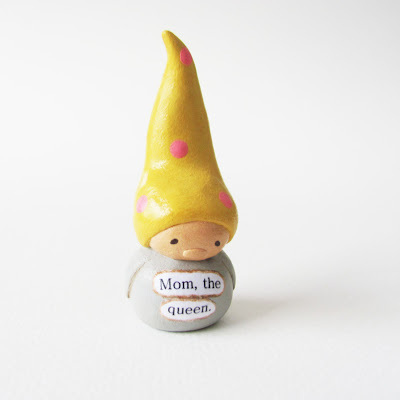 humbleBea handmade: Mom, the Queen. Wee Gnome. Mom, the Queen. Wee Gnome.